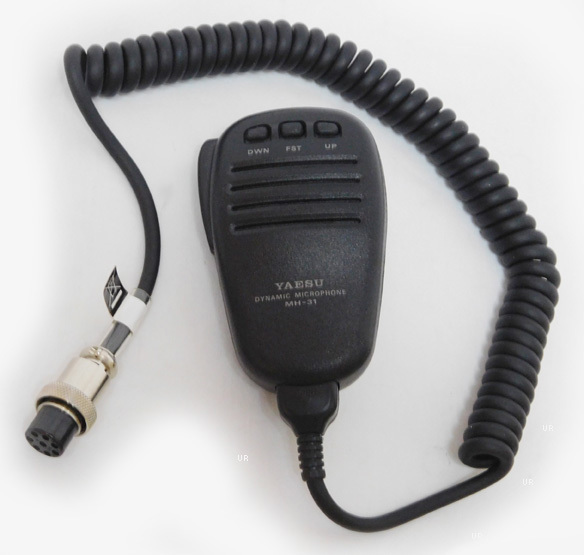 The Yaesu FT-950 is an elite-class HF transceiver providing exceptional performance both on transmit and receive. The FT-950 is designed for the most competitive operating situations, whether you primarily operate in contest, DX, or digital-mode environments. It is built on the foundation of the popular FTDX9000 transceiver, and carrying the proud tradition of the FT-1000 series, the FT-950 provides up to 100 watts of power on SSB, CW, and FM (25 Watts AM carrier). Digital Signal Processing (DSP) is utilized throughout the design, providing leading-edge performance on both transmit and receive. The sophisticated receiver section utilizes DSP filtering, incorporating features such as Variable Bandwidth, IF Shift, and Passband Contour tuning. Digital Noise Reduction and Digital Auto-Notch Filtering are also provided, along with a manually-tuned IF Notch filter. On the transmit side, the Yaesu-exclusive Three-Band Parametric Microphone Equalizer allows precise and flexible adjustment of the wave-form created by your voice and microphone. The Amplitude, Center Frequency, and Bandwidth of equalization may be adjusted independently for the low-frequency, mid-range, and high-audio-frequency spectra, and the transmitted bandwidth may also be adjusted, as well. Advanced features include Direct Keyboard Frequency Entry and Band Change, Speech Processor, IF Monitor for Voice modes, CW Pitch control, CW Spot switch, Full CW QSK, adjustable IF Noise Blanker, and all-mode Squelch. Two TX/RX antenna ports are provided on the rear panel. Two key jacks are provided (one each on the front and rear panels), and they may be configured independently for paddle input or connection to a straight key or computer-driven keying interface. The CW Message Memory is provided. The multi-colored display keeps you informed of all radio settings. Frequency setup is simple on the FT-950. Besides direct frequency entry for both the VFO-A and VFO-B, separate keys are provided for band selection, and each band key accesses three independent VFO frequency/mode/filter settings per band, so you can establish separate VFO settings for three different parts of each band. In addition, 99 memories are provided, each of which stores its own mode and IF filter selection, in addition to frequency, Clarifier offset, and scan-skip status. Also five quick-recall (“QMB”) memories can instantly store operational settings at the push of a button. The built-in automatic antenna tuner includes 100 memories of its own, automatically storing antenna matching settings for quick automatic recall later. There is a dedicated RTTY/PKT connection jack on the rear panel. The FT-950 requires 13.8 VDC at 22 Amps. 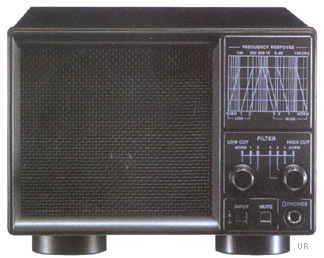 This radio comes with the MH-31B8 hand mic, DC cable spare fuses and plugs. 14.4 x 4.5 x 12.4 inches 28.7 lbs.